A clause which tells us about the purpose of the verb in the main clause is known as an adverb clause of purpose. 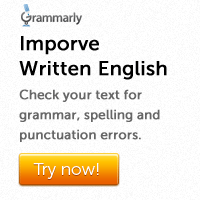 Note that an adverb clause is a subordinate clause. Subordinate clauses cannot stand own their own and must be attached to an independent clause. 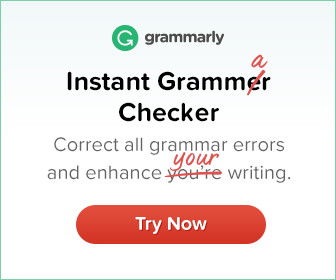 Common conjunctions used to introduce adverb clauses of purpose are: so that, in order that, and lest. She worked hard so that she might pass the test. Should is the only auxiliary verb that can go after lest. He spoke in a low voice lest he should wake up the baby. So that is more common than in order that. So that and in order that are normally followed by modal auxiliary verbs such as can or will. May is also possible but it is more formal. I am working hard so that I can pass the test. I am leaving now so that I will be there by six o’clock. Present tenses can be used to refer to the future after so that and in order that. Send the letter today itself so that she will get it by Thursday. OR Send the letter today itself so that she gets it by Tuesday. I am going to make an early start so that I will reach there before 3 o’clock. OR I am going to make an early start so that I reach there before 3 o’clock.